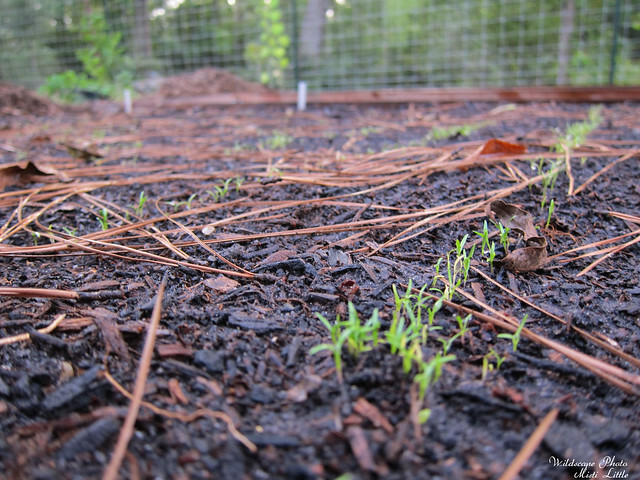 Spinach mustard seedlings after the first round of thinning. I’m keeping the competition open to see who will be strongest. Arugula, not thinned yet. 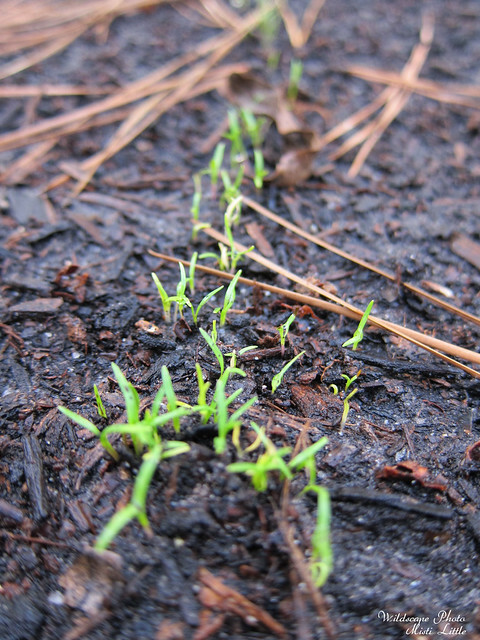 It is the first of the salad greens to be planted. Lettuce gets to be sown in about two weeks. Carrots, not thinned yet either. Soon. 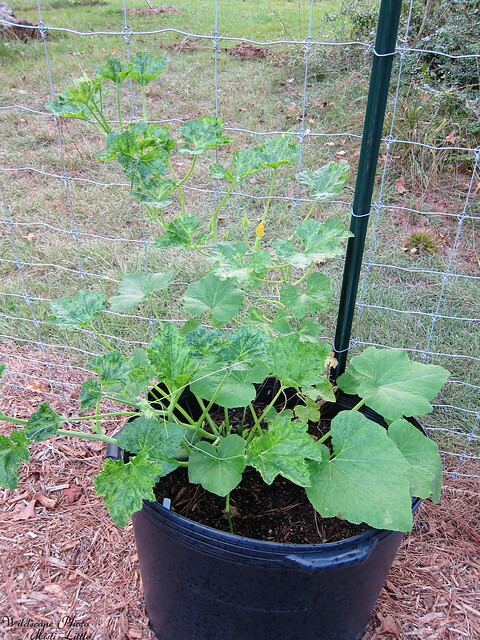 Not a seedling, but my sweet dumpling squash has bounced back. One plant was on the verge of failure after the rest of its friends bit the dust, but it recovered. 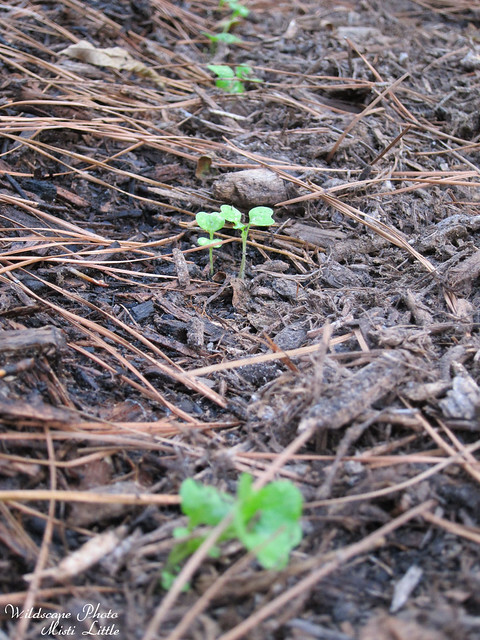 I planted a few more seeds and they are doing well. 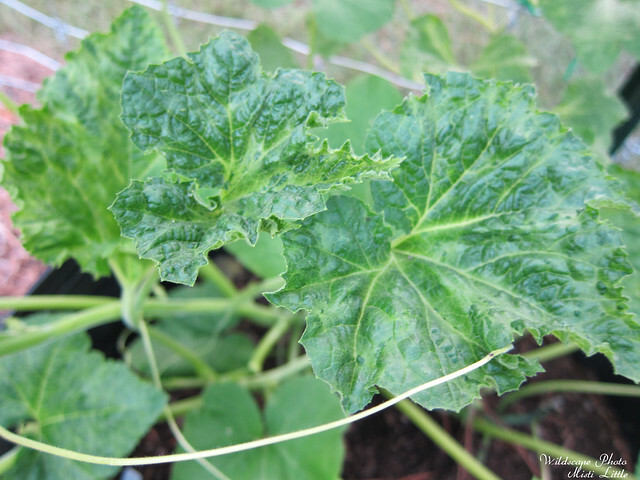 The spaghetti squash I replanted is also doing well (photo still of the sweet dumpling). I’m beginning to agree with the multiple people I read about starting squash later in the season than earlier to avoid squash vine borers. We’ll see if I get any fruit. I can plant turnips this week but can’t find our seeds. We bought pieces of old card catalogs off of Craigslist last winter and I began filing our seeds in them a month ago. The ‘T’ section is full to the brim with tomatoes. I think I need to make a separate ‘T’ section just for other things like turnips. 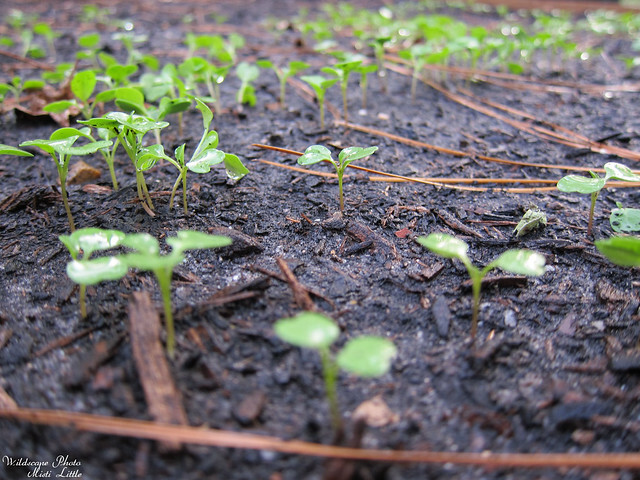 Radishes can be sown this weekend. I love radishes, how quickly they can satisfy the tastebuds in so little time.